The tax-free pilot project is likely to be launched in the large Moscow department stores. The Russian government proposes to ensure that foreigners will soon be able to recover tax on purchases of $155 and over in Russia, with the launch of a tax-free scheme. The federal government proposes a tax-free system to help foreigners recover part of the tax they pay on goods purchased in Russia. The system is likely to come into operation later this year, the Kommersant business daily reports. The country’s largest luxury retailers are ready to participate in the pilot project and talks are being held with the main-tax free operators, Global Blue and Tax Free (Fintrax). The minimum purchase amount of non-food goods from which foreign citizens can recover VAT (value-added tax) is 10,000 rubles ($155). The tax-free pilot project is likely to be launched in the large Moscow department stores: GUM, Petrovsky Passage, TsUM, Barvikhe Luxury Village and others. Should the process work well, other, smaller retailers will be able to join the scheme. For the smaller retailers yto be part of this system, they will have to obtain special certification from the Federal Ministry of Industry and Trade. 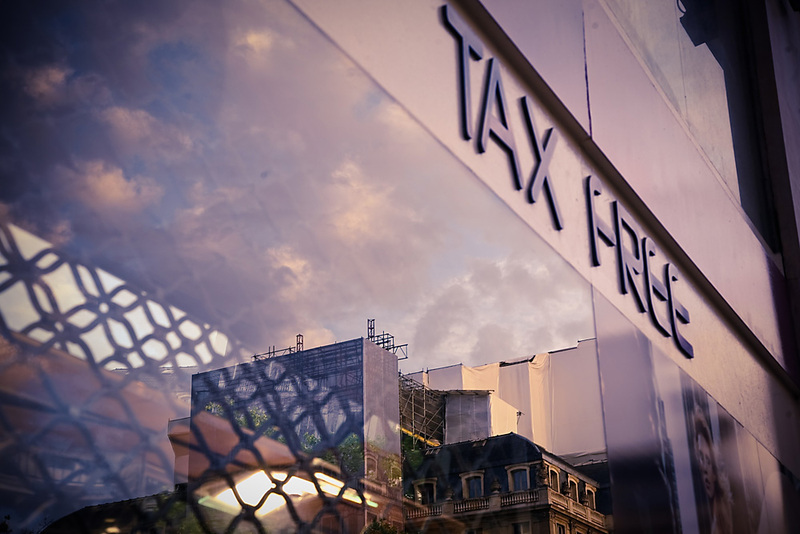 The tax-free system is expected to provide an additional boost to trade. The Russian economy could stand to gain hundreds of millions of euros, according to TsUM's General Manager Alexander Pavlov. But the Finance Ministry and the Russian tourist industry believe that returning VAT to non-residents is a useless measure: It will not attract new tourists and will only create losses for the budget. There are two VAT rates in Russia: 10 percent (for food products and children's goods) and 18 percent for other products. The Deloitte consulting firm estimates that with the introduction of the tax-free regime, collection of import duties will increase and in three years these sums will compensate for the budget losses caused by the VAT returns. However, for this to happen, the value of the VAT returned should be limited to 10 percent.